Advanced Search - find your voice There are 348 products. Lee English – Australia voice, male. 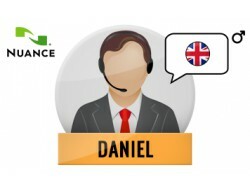 Daniel English – GB voice, male. 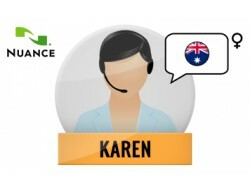 Karen English – Australia voice, female. Xander Dutch – Netherlads voice, male. Claire Dutch – Netherlads voice, female. Kate English – GB voice, female. Oliver English – GB voice, male. Moira English – Ireland voice, female. 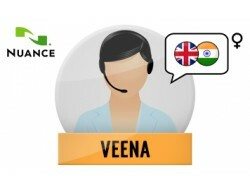 Veena English – India voice, female. Rishi English – India voice, male. Serena English – GB voice, female. Ellen Dutch – Belgium voice, female. Fiona English – Scotland voice, female. Tessa English – South Africa voice, female. Thomas French – France voice, male. Aurelie French – France voice, female. Audrey French – France voice, female. Nicolas French – Canada voice, male. 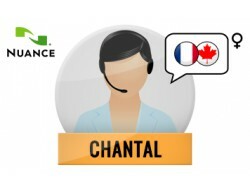 Chantal French – Canada voice, female. Samantha English – US voice, female. Nathan English – US voice, male. Ava English – US voice, female. Allison English – US voice, female. Susan English – US voice, female. Tom English – US voice, male. Amelie French – Canada voice, female. Zoe English – US voice, female. Maxim – Russian voice, man. Hans - German voice, man. Russell - Australian English voice, man. Amy - British English voice, woman. Nicole - Australian English voice, woman. Chipmunk - American English voice, man. 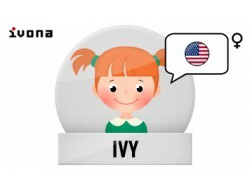 Ivy - American English voice, child, female. Brian - British English voice, man. Emma - British English voice, woman. Gwyneth CY - Welsh voice, woman. Geraint - Welsh English voice, man. Gwyneth - Welsh English voice, woman. Raveena - Indian English voice, woman. Jennifer - American English voice, woman. Eric - American English voice, man. Maja - Polish voice, woman. Jacek - Polish voice, man. Ewa - Polish voice, woman. Agnieszka - Polish voice, woman. Jan - Polish voice, man. 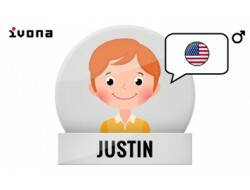 Justin - American English voice, child, male. Kendra - American English voice, woman. Kimberly - American English voice, woman. Joey - American English voice, man. Salli - American English voice, woman. Geraint CY - Welsh voice, man. Mads - Danish voice, man. Enrique - Spanish Castilian voice, man. Cristiano - Portuguese voice, man. Conchita - Spanish Castilian voice, woman. Miguel - Spanish American voice, man. 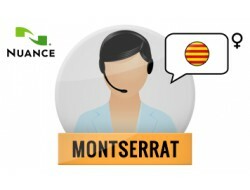 Penélope - Spanish American voice, woman. Vitória - Portuguese Brasilian voice, woman. Ricardo - Portuguese Brasilian voice, man. Filiz - Turkish voice, woman. Astrid - Swedish voice, woman. Carmen - Romanian voice, woman. Tatyana - Russian voice, woman. Chantal - French voice, woman. Mathieu - French voice, man. Marlene - German voice, woman. Ruben - Dutch voice, man. Lotte - Dutch voice, woman. Naja - Danish voice, woman. Dóra - Icelandic voice, woman. Karl - Icelandic voice, man. Céline - French voice, woman. Liv - Norwegian voice, woman. Giorgio - Italian voice, man. Carla - Italian voice, woman. Ines – Portugal voice, woman.